This week, we will be discussing 双独家庭 and its impact on individuals, families, and the society. Any discussion related to this topic is welcome. 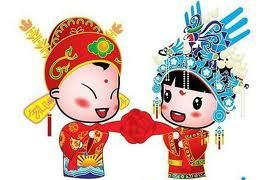 In the first week, we will continue our discussions on marriage and gender roles in Chinese and American societies. Any related discussions in Chinese Mandarin are welcome. Should you have any questions on the class material or the topic, please comment below.